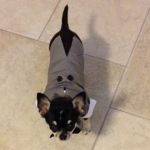 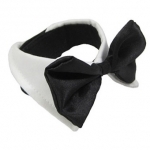 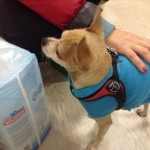 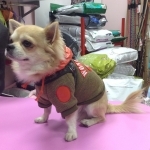 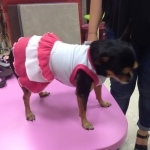 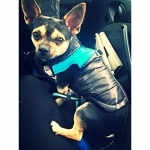 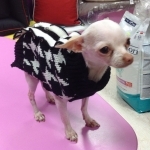 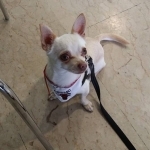 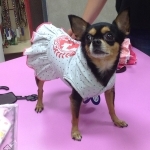 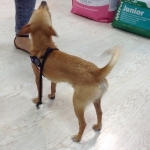 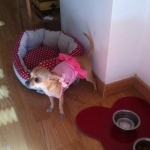 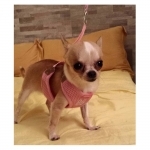 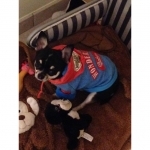 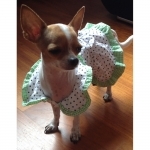 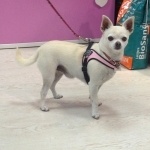 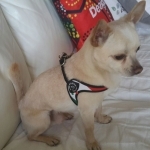 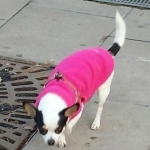 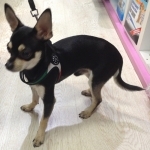 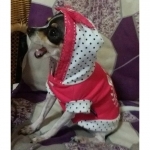 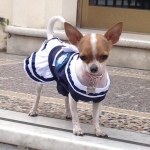 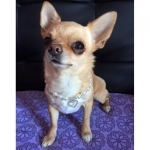 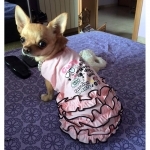 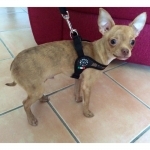 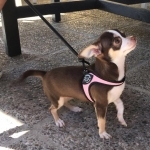 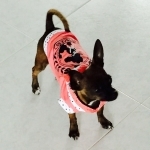 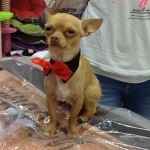 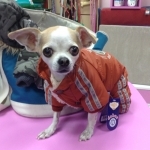 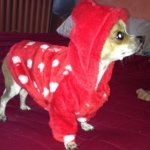 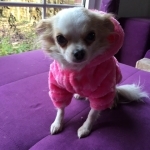 Shop for elegant & cheap Clothes for Chihuahuas and Toy Dogs! 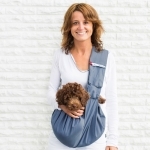 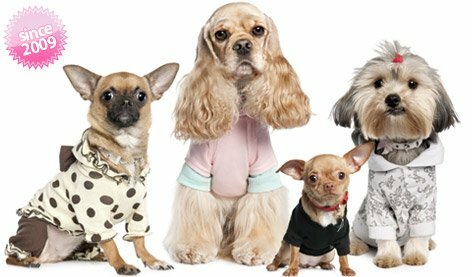 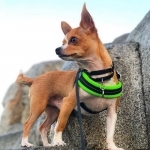 We've got a wide catalogue of clothings for tiny dogs and we're pretty confident that you can find the perfect apparel for your special companion! 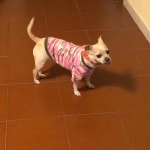 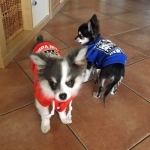 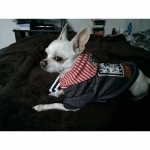 Many of our customers ask us clothes (pullover, sweatshirts, T-Shirts and mostly coats) for their chihuahua: below you can see some photos of our customers who have worn their Chihuahua with our products. 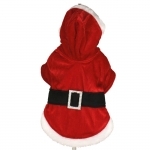 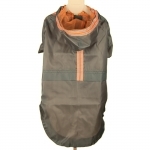 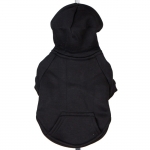 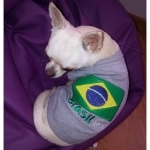 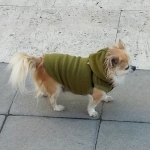 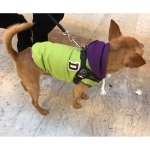 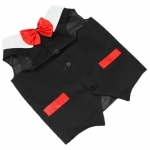 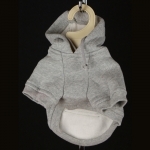 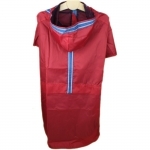 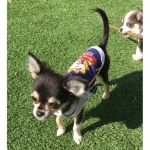 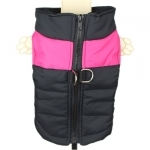 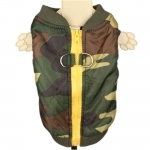 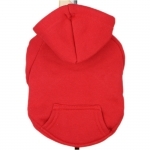 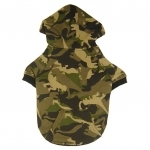 Browse the site to see also all of our new arrivals of clothes for your chihuahua!